« Is Your Warehouse Adaptable? Maintaining a warehouse can get awfully expensive, can’t it? There’s a lot of moving parts, a lot of inventory to manage, and a lot of costs that can suddenly crop up. While this all sounds like part and parcel of any business (and it absolutely is, no matter what you do), there are always little changes you can make to your warehouse to make it more cost effective. We’re not saying anything drastic like convert the whole thing to run on robots, or anything really heinous like a sudden round of layoffs, but if you’re looking to curb costs and lower overhead there’s always little tweaks you can do along the way to help prevent a lot of expenses from starting to pile up. One of the biggest factors impacting your expenses is the effective use of space. This could be a number of issues—a warehouse too big for the inventory you have, too few or improperly used shelves, or a combination thereof. The next time you need to do an inventory count, take note of how everything is laid out. Are your aisleways big enough for traffic to get through, or are you sacrificing productivity due to congestion? Do you need to bring in new pallet racks to help store items closer to the main work areas, like the shipping area? Is there an alternate area that requires extra metal shelves or bulk shelves to cut down on labor times and get orders handled more effectively? 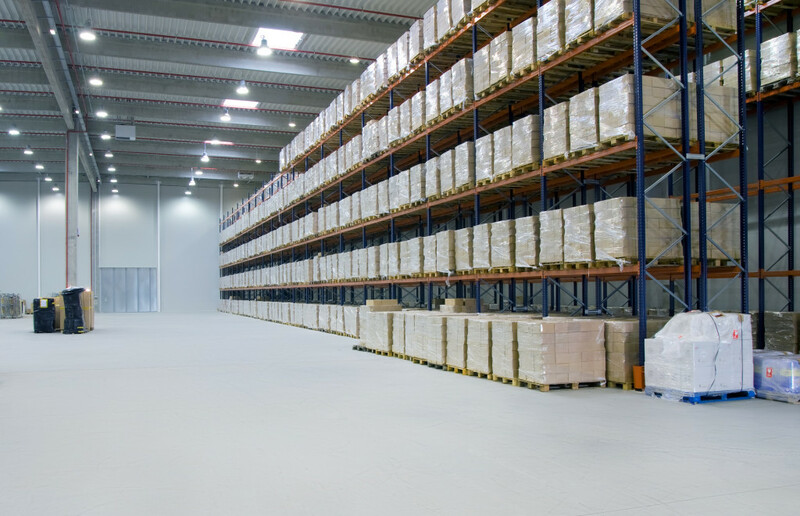 Is there part of your warehouse you could start renting out for some other purpose? Take a look around and make sure you’re maximizing all the room you have to avoid excess costs or lost productivity you don’t need. Depending on workload, sometimes you just can’t avoid increasing your staff to maintain KPIs and productivity. In many cases, however, you can cross-train employees to help out when able to maintain efficiency and reduce overall labor costs. Identify some of your strongest workers and start a program to cross-train them in other areas. For example, you could take someone who primarily works in order picking and help train them in order packaging and shipping methods to help out when volume increases or in case of a labor shortage. This isn’t a permanent solution to all labor issues, but it could prevent additional incurred expenses and help prevent lost time and productivity during a crunch. Warehousing costs can be measured in both the actual financial impact as well as the time it takes to complete a task, like shipping an order or restocking product. As items shift in popularity, it will serve your whole organization well to rearrange these items based on sales figures. If something is selling through faster than expected, it can cut down on labor costs (and in some cases even pass the savings along to the customer) by relocating these items to the front or bottom of your warehouse shelving for easier retrieval by the picking team. There’s still a lot of warehouses out there that run on whatever equipment they bought at the time that still works. Old Apple devices that use the bigger plugs that the new ones don’t, one laptop that seemingly never has battery power and the adapter is some ancient plastic brick…starting to sound familiar? It may be a bit of an upfront cost, but standardizing your equipment (and accessories, like mice and power adapters) will prevent extra expenses down the road while you try to keep aging tablets and computers up and running. Most warehouse installations and supplies, from containers and packaging to used pallet racks, are available second-hand. In many cases, these will be both cheaper and potentially eco-friendly—by buying used shipping containers, for example, you can cut down on the amount of wood and paper waste created by your practices. The savings will be both immediately evident, as you save money on the initial product cost, and will reduce your costs in material usage and repair over the years.